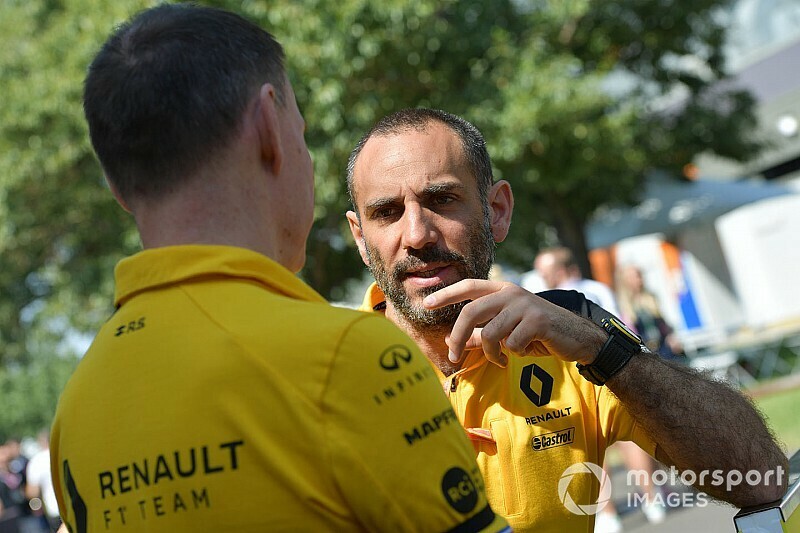 Renault team principal Cyril Abiteboul believes that agreeing a new set of financial regulations should be the first priority in discussions over Formula 1's post-2021 future. 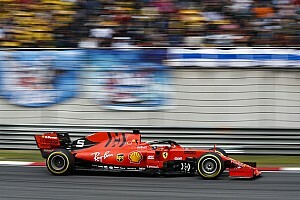 A cost cap is one of the key elements mooted for F1's 2021 rules overhaul, along with revenue distribution, governance and sporting and technical regulations. 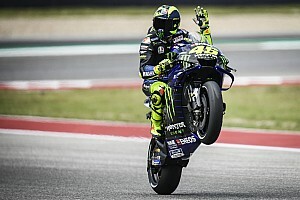 It has long been a subject of debate because teams have questioned how fairly it could be implemented, especially with regard to teams backed by manufacturers. It’s anticipated that next week’s meetings of the Strategy Group and F1 commission in London will see some progress made. 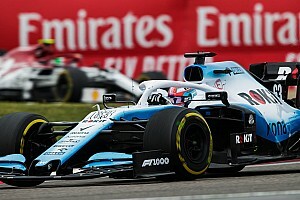 “There is a lots of dialogue between the teams and F1 and the FIA, in particular on the budget cap,” Abiteboul told Motorsport.com. “That’s a very complex set of new regulations, and something that did not exist. “So every day, every week, we are making progress to address some of the concerns. "As far as Renault is concerned because we think that something needs to be seriously done to contain the costs to be competitive in F1, we are massively in support of the budget cap. “Is it the perfect answer? Maybe not. Is it the best answer? Probably. Abiteboul says that it’s important that decisions are made soon, so that teams and manufacturers can start planning around the changes – and indeed decide whether or not they wish to sign a new Concorde Agreement and continue in the sport. “I think we all accept that everyone needs to have some form of clarity before the summer. 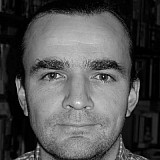 In order to do that we need to seriously get things ticked off, in particular on the financial side, on the governance. 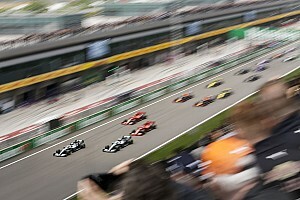 “For me the three things that can’t wait are the financial distribution, the governance, and the budget cap – anything that’s related to the business, and the sustainability of the business model is important, because that’s what will define whether or not F1 is still a compelling and attractive platform for 2021. “Then I would almost say that the set of regulations is secondary. Once the budget cap is introduced then we move the exposure to the cost of the regulations, and then they can define almost any regulation they want. 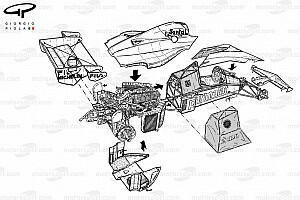 Abiteboul acknowledges that it’s not easy for F1 and the FIA to come up with solutions that will satisfy all the teams. “I think it’s complex. They trying to reconcile teams that have different business models, very distinctive set-ups. "Right now it looks like they are not prepared to upset anyone. The risk and danger is that by doing that they end up upsetting everyone. “That’s why I think it’s taking a lot of time to find something that would be able to satisfy everyone. "I can see where they’re coming from, I can understand their point. But I think the main thing to do is to make sure that F1 is and remains attractive.